So many rewards are available to you and your pet. Did your pet receive a CONVENIA injection? See if your pet qualifies for a reimbursement. You could save between $10 – $30 for your pet’s injection. Receive $3.00 or $7.00-off coupons for Prescription Hills Diets. When you purchase 12 months of Heartgard Plus (same size) you can submit this coupon for a $12.00 rebate coupon. 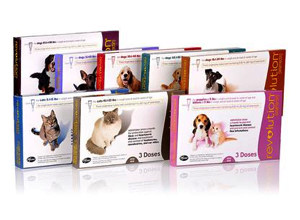 Mail a rebate form and a copy of your receipt to receive $2.50 when you purchase a bottle of Dasuqin for your pet.